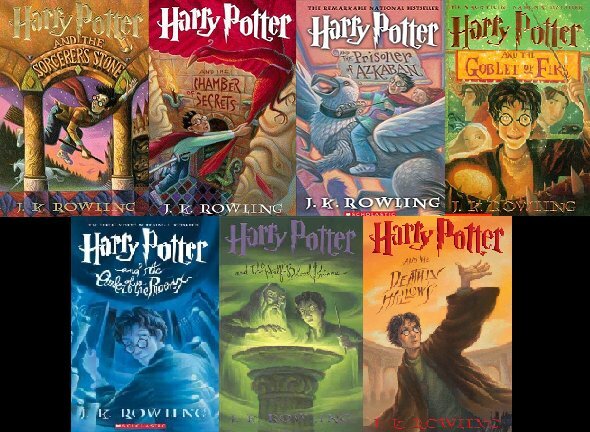 Harry Potter is a series of seven fantasy novels written by the British author J. K. Rowling. 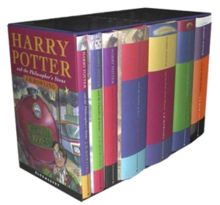 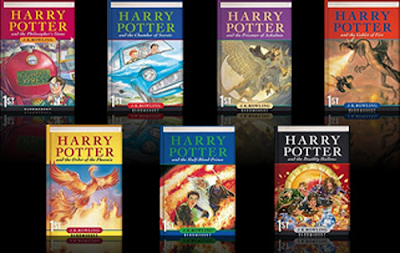 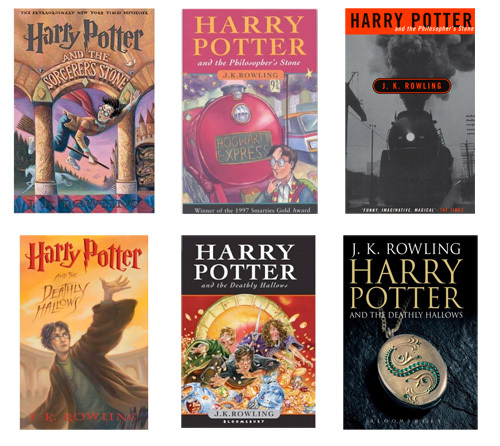 The books chronicle the adventures of a wizard, Harry Potter, and his friends Ronald Weasley and Hermione Granger, all of whom are students at Hogwarts School of Witchcraft and Wizardry. 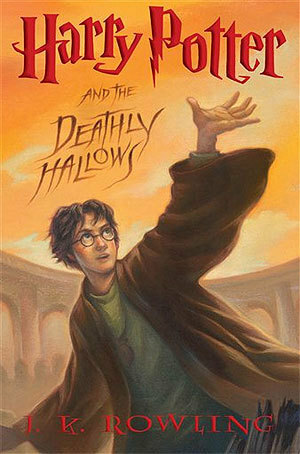 The main story arc concerns Harry's quest to overcome the Dark wizard Lord Voldemort, whose aims are to become immortal, conquer the wizarding world, subjugate non-magical people, and destroy all those who stand in his way, especially Harry Potter.